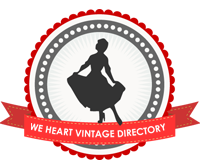 Although there isn't much by way of vintage shopping where I live, there are two vintage shops in town that I am aware of and that I visit when I can. 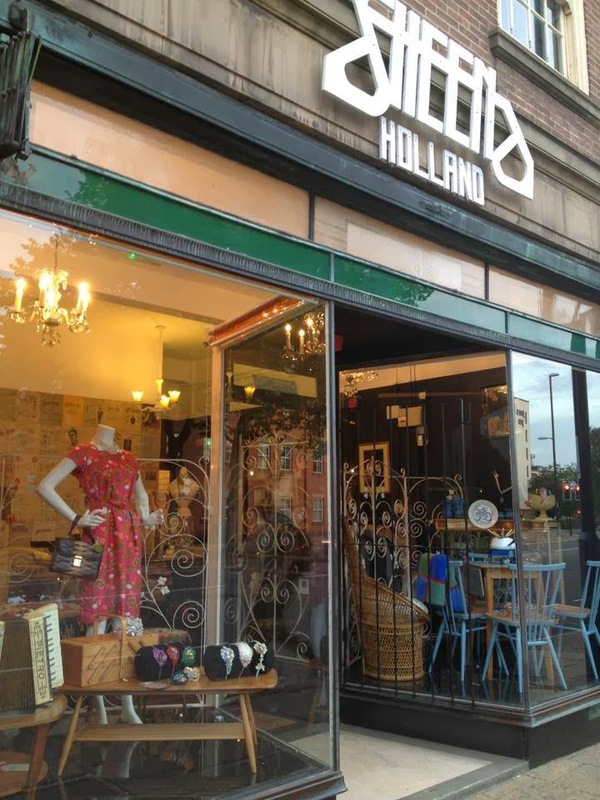 One of these shops is the lovely Sheena Holland Vintage which opened up about two years ago. 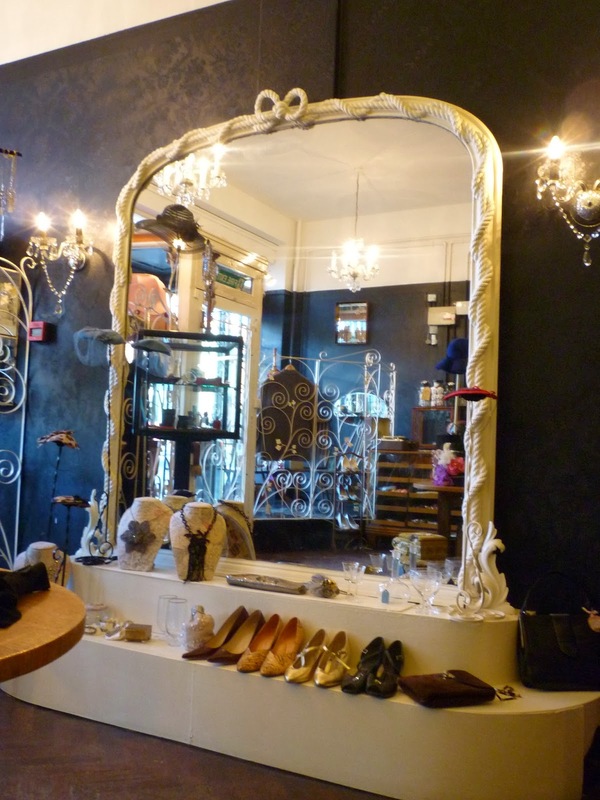 The shop sells a lot of vintage and antique jewellery as well as handmade hats and fascinators, shoes, homewares and clothing. I popped in a few weeks ago with my brother and a friend and got chatting with the owner who was kind enough to allow me to come back and take some photos of the shop. I picked up a couple of pretty things while I was there which will be appearing in future outfit posts, I'm sure. Thank you to Sheena for letting me take photos of her beautiful shop. You can find her on Facebook here and you can browse/shop online on her website. The plaid link-up is still up and running - have you shared your outfits yet? I'll be picking some favourites to showcase on Thursday so join in while you can! A wonderful shop run by a wonderful woman. A business that the city, and people, of Derby should be proud of! This is a good store and unfortunately we do not have. I would gladly bought anything there. You can also shop online on her website if you're unable to get to the shop!